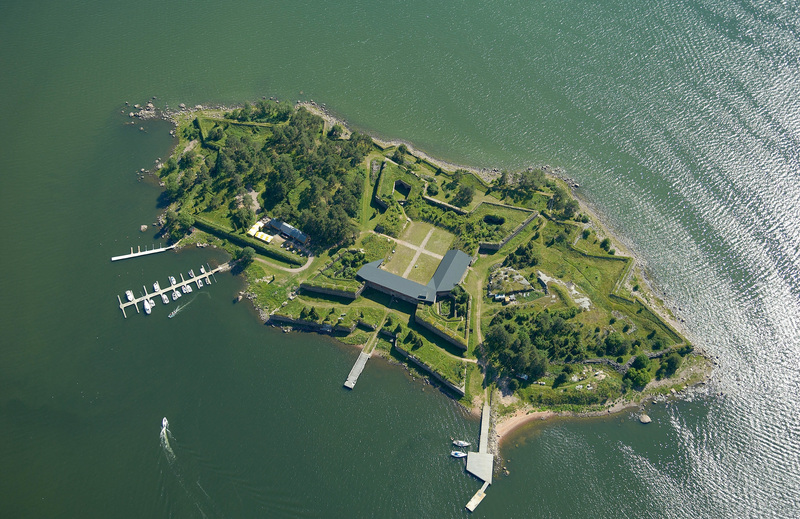 The foundations for a sea fortress were laid on the island of Svartholm in 1748 and in 1764 the fortress was finished. It was part of the new Swedish defence line after the loss of Finnish territories in two wars with Russia earlier in the century. 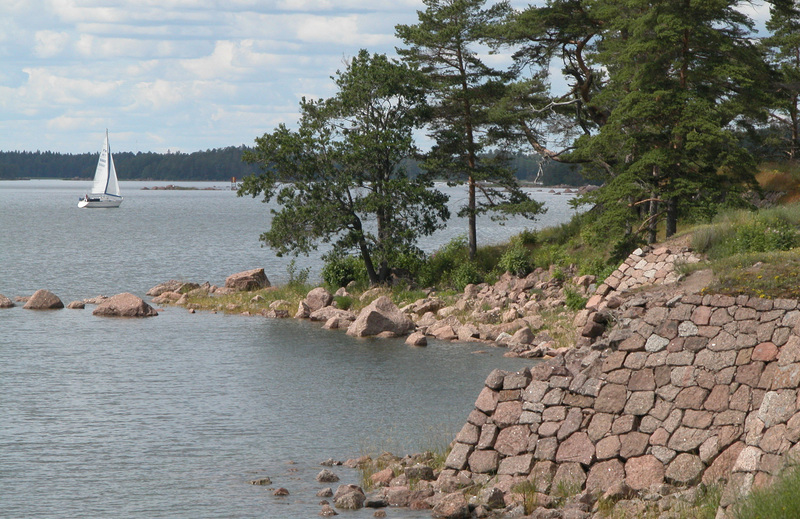 Near Svartholm Sea Fortress in the mainland a new town called Loviisa was founded in 1752. The town was named after Louisa Ulrika of Prussia who married the Swedish King Adolf Frederik. In 1808 Svartholm and Lovisa were taken over by the Russians. 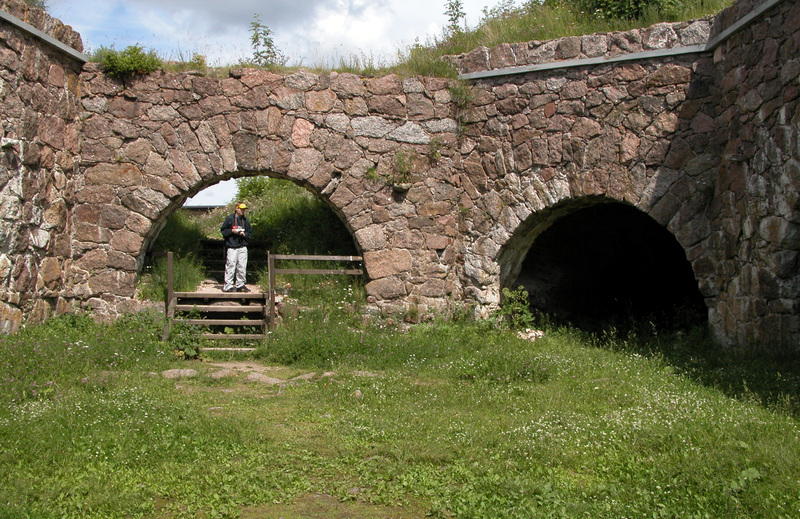 The Russians used Svartholm both as a prison and a sea fortress until 1844. Svartholm Sea Fortress was abandoned in 1853 and in 1855 the English Navy destroyed part of the fortress during the Crimean War. Restoration work on Svartholm Sea Fortress ruins were carried out between the 1960’s and the 1990’s. Today, there is an exhibition about the history of the fortress and guided tours are available during summer season.